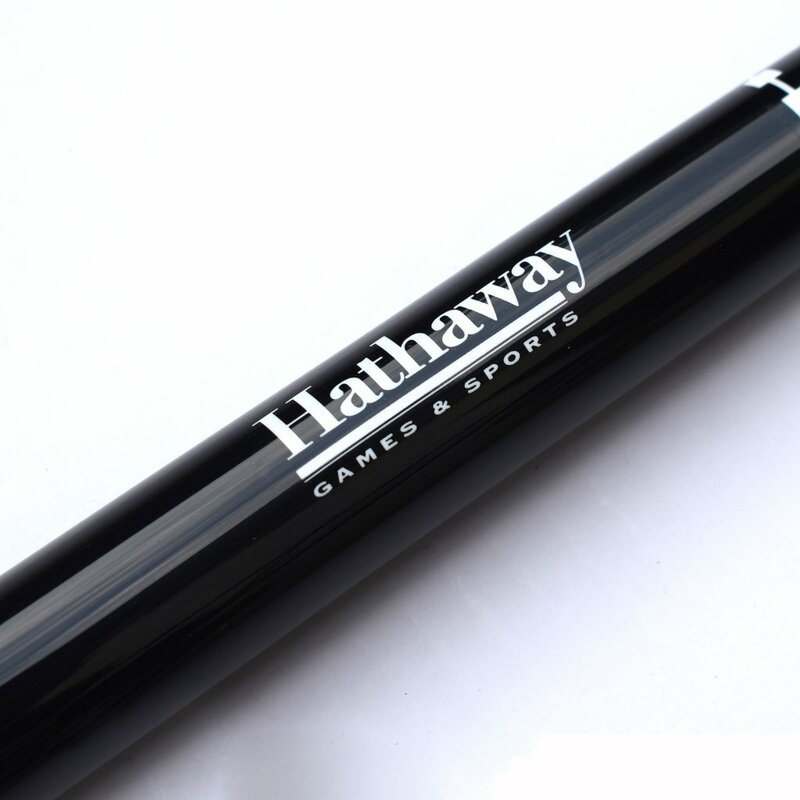 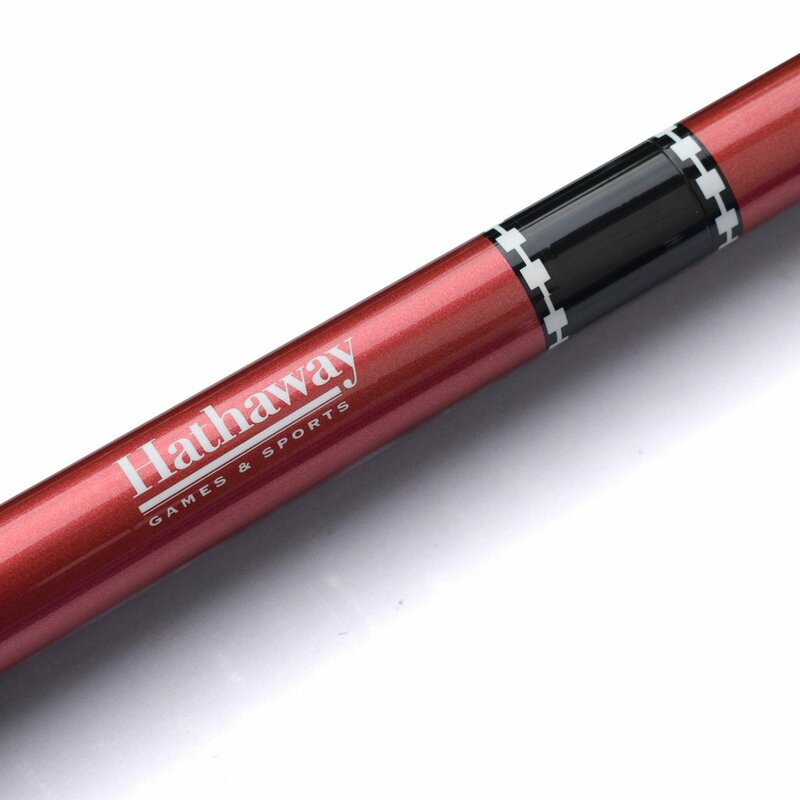 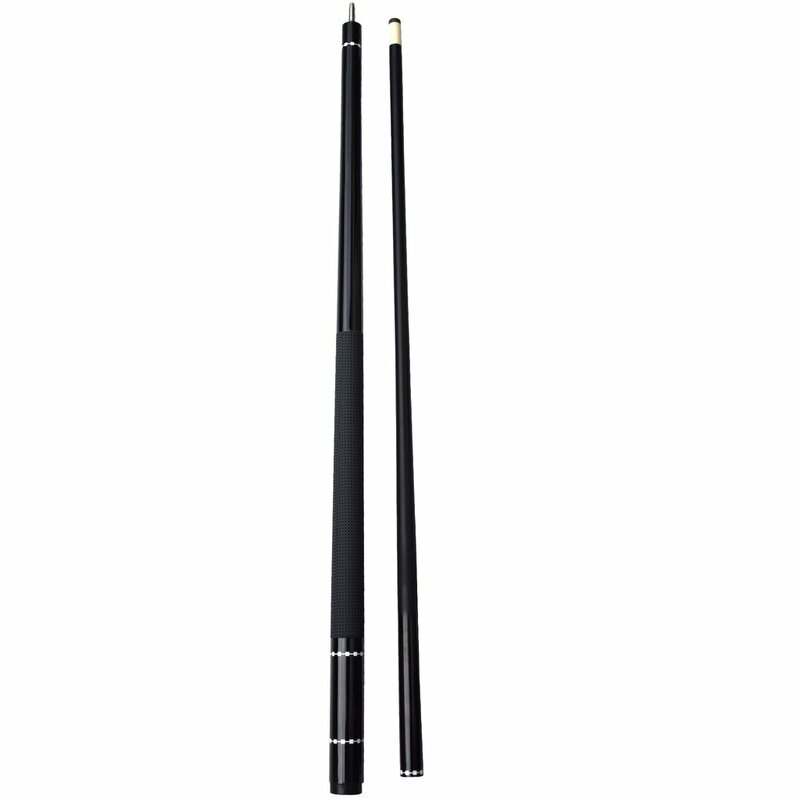 Build confidence with every shot you take using the Hathaway Conquest 58-in Fiberglass Cue Stick. 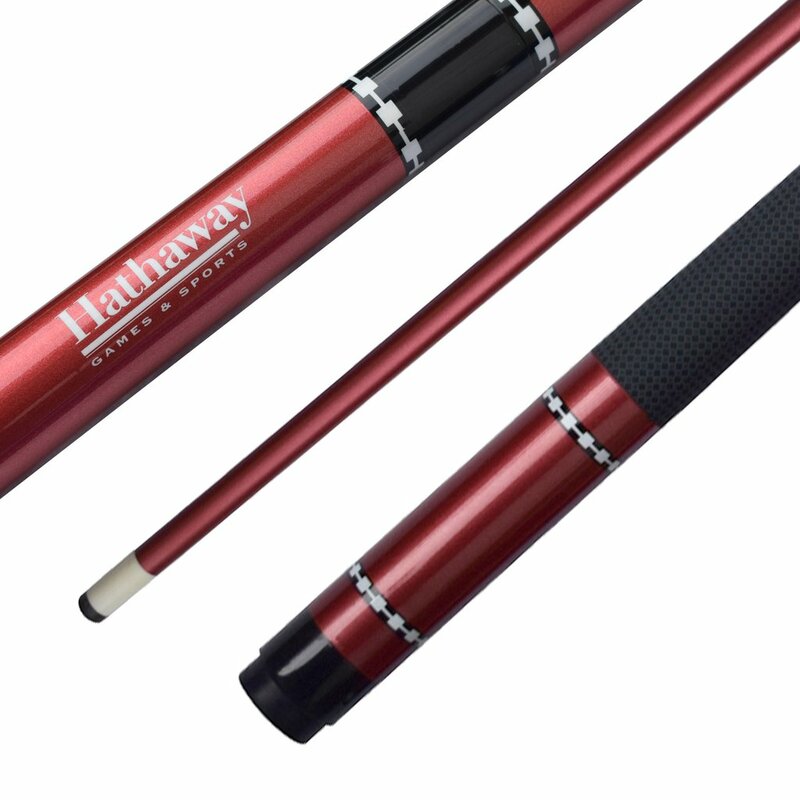 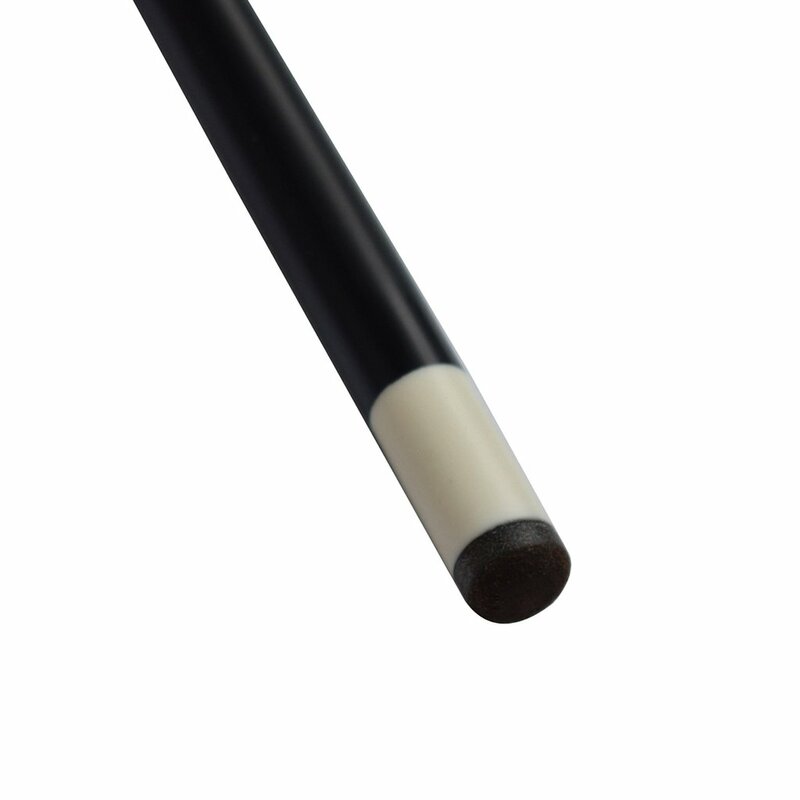 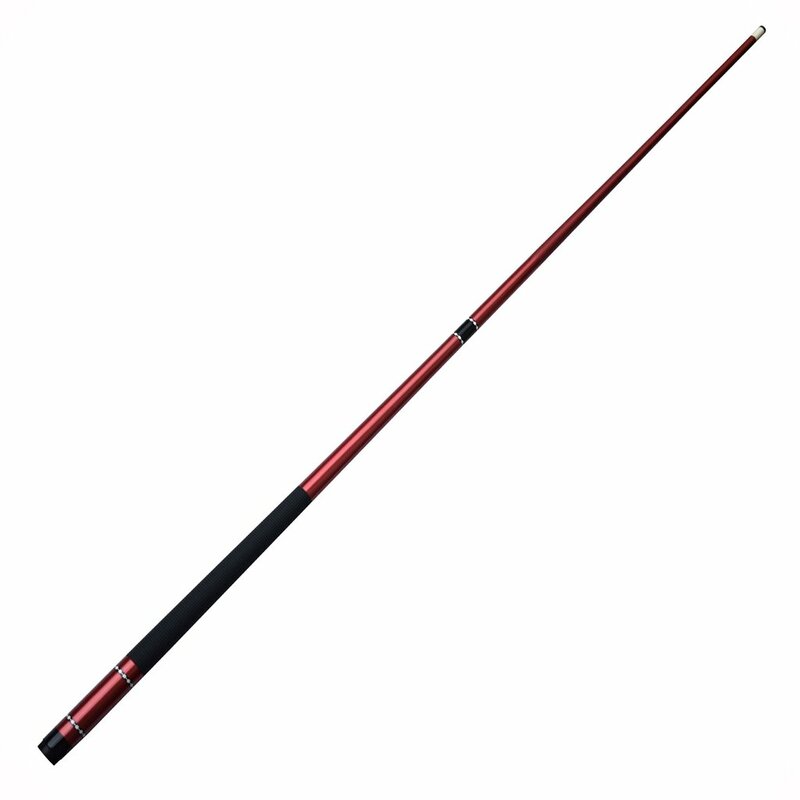 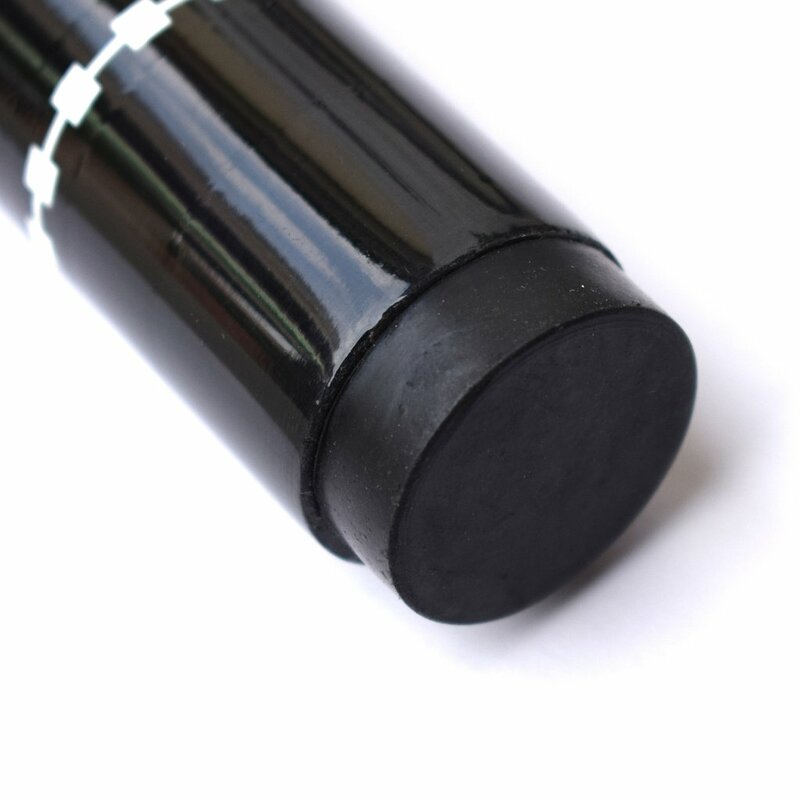 This high-tech 18-oz fiberglass cue features a super slick, pro tapered shaft, 12mm polycarbonate impact resistant ferrule, multi-layered leather tip, quick lock stainless steel joint and a soft textured comfort grip. 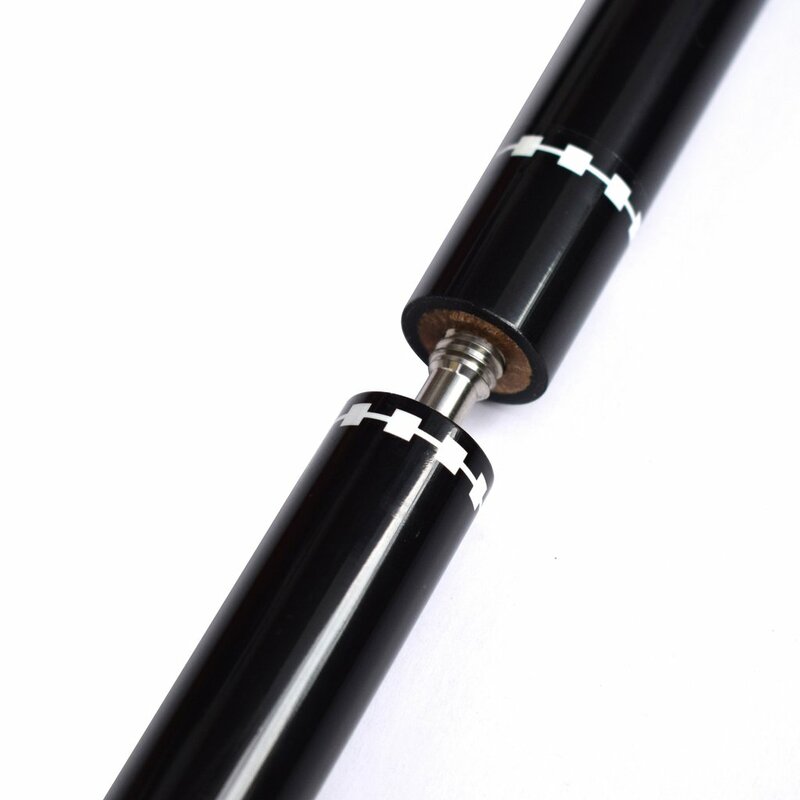 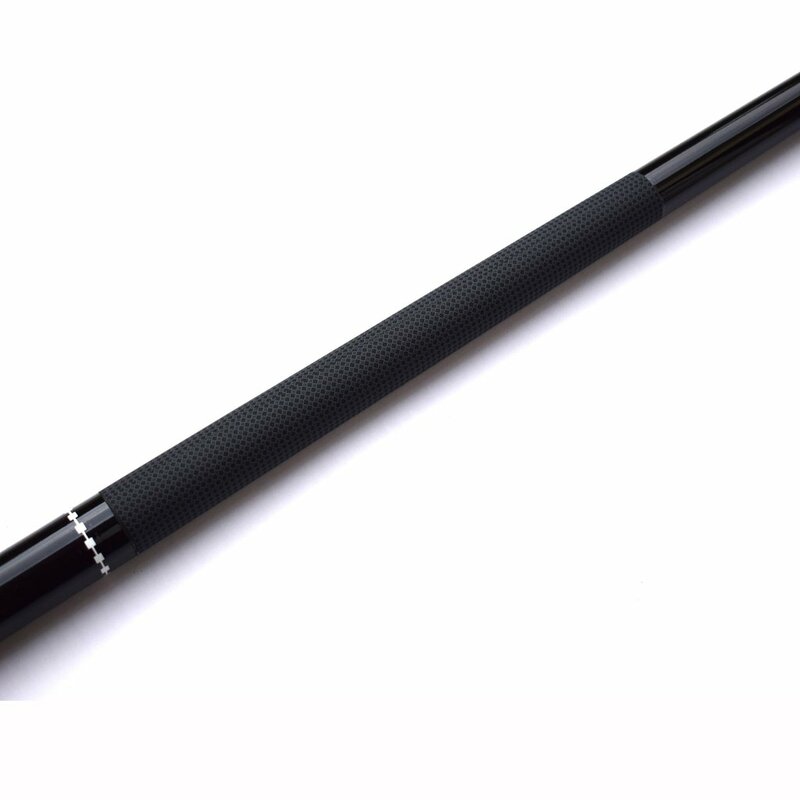 The decorative design, quality features and superior craftsmanship give this pool cue a very stylish look with pro level playability. 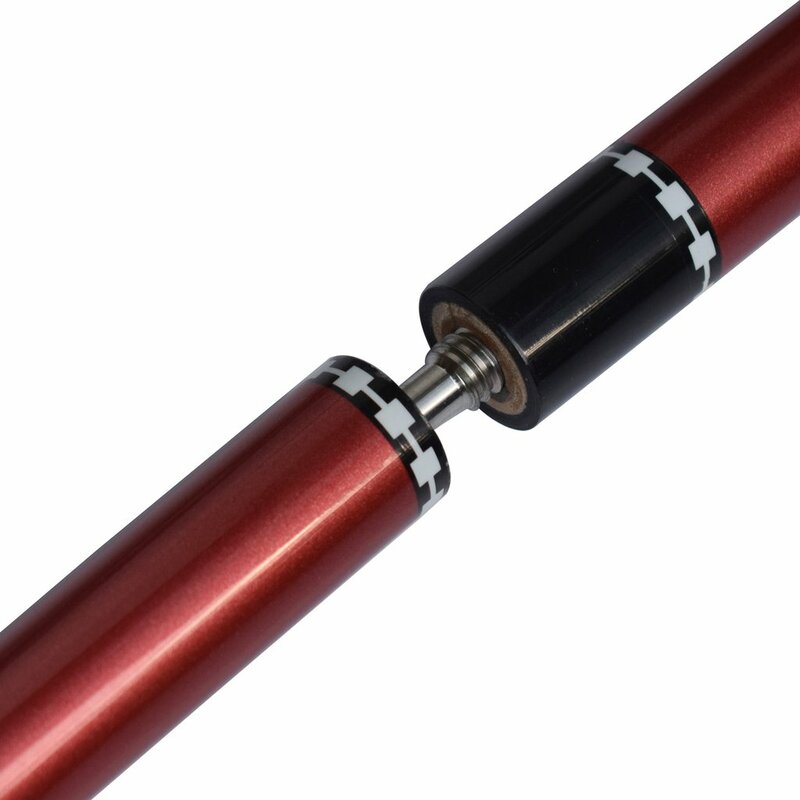 Available in 3 colors: Black, Blue and Red.